Macnaught MX-Series of chemical flow meters approved for use in hazardous (ex) areas. 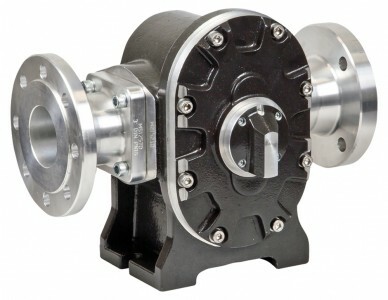 Positive Displacement (Oval Gear) Flow Meters for use in hazardous (Ex) areas. 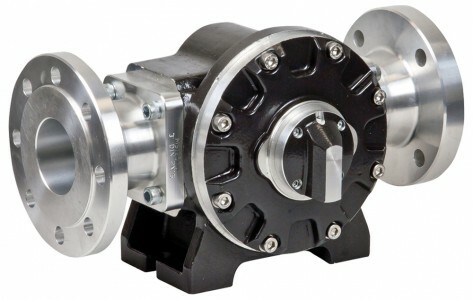 Rated intrinsically Safe and designed to endure the rigours of the heavy industry. 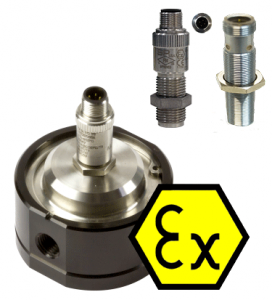 The ‘Ex’ approved series presents an ideal solution for the precise transfer or dispensing of fluids in environments where there is the potential of exposure to flammable gases, or vapours.